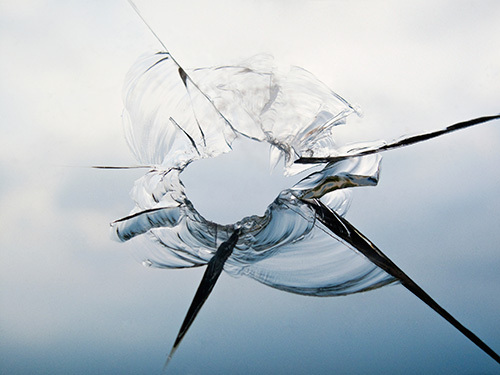 Trust Your Windshield Repair and Glass Claims to Us! Your windshield is as important to your vehicle as your vision is to your overall wellbeing. Don’t neglect it! But until you are well experienced in getting rock chips treated or your glass claims settled, you might be hesitant to get your glass treated when you need it most. Wait no more! Our Metro Ford dealership in Port Coquitlam B.C. is an ICBC accredited glass express claim centre. That means that you come to the same place you’ve come to trust with sales and service, but now for your windshield repair or replacement. Our glass experts are some of the best in the industry, and since they specialize in Ford vehicles, they have a more intimate knowledge of your vehicle’s specific glass requirements. Don’t let a small chip or crack grow to the point that it affects your safety. And don’t be hassled corresponding back and forth with the insurance company. Make us your express glass solution, for residents in Port Coquitlam, Maple Ridge, Port Moody, Pitt Meadows, and Burnaby, BC.